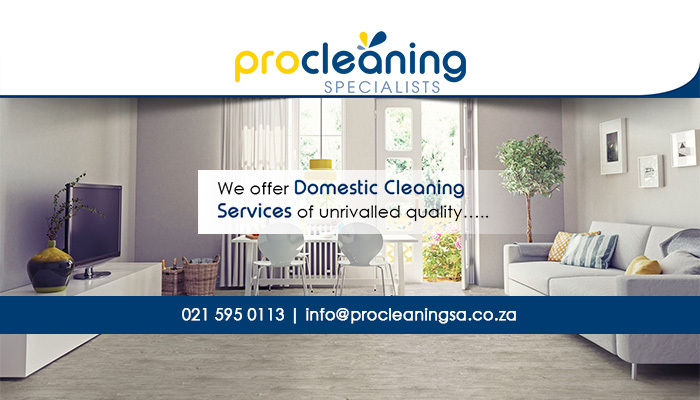 With the PRO Cleaning Specialists team on your side, you can be sure that your property will always be left in a top-notch condition. 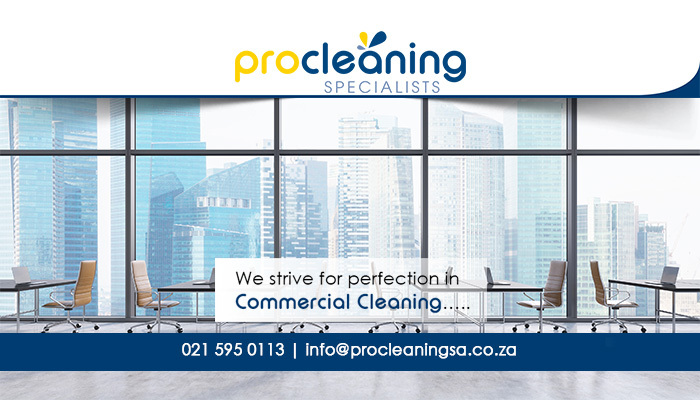 We specialise in providing a wide range of cleaning services that are suitable for offices, homes, retail stores, factories, guest houses, and more. 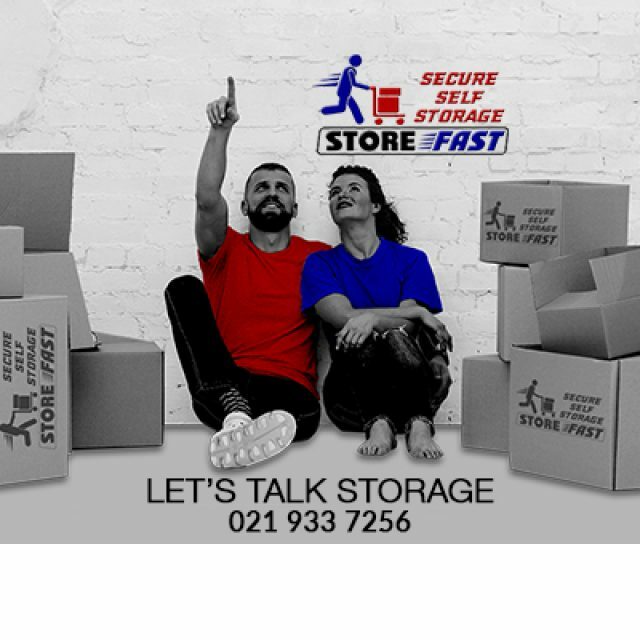 Our services have been available for more than 20 years and we have become known as a premium service provider across the Cape. No matter how big or small your cleaning requirements, you can count on our team of experienced staff members to get the job done. 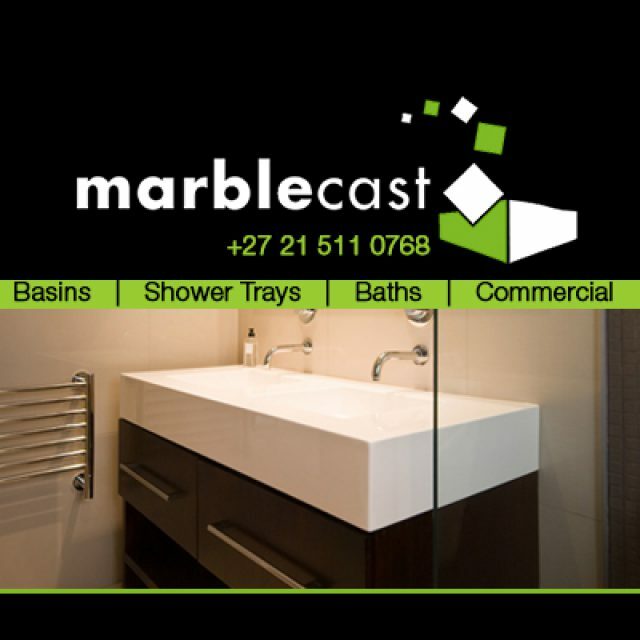 Clients can also rest assured, because whenever our teams are working on-site, they are fully supervised. 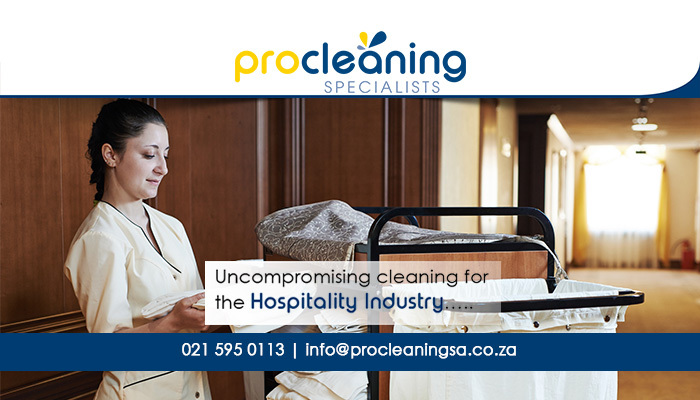 PRO Cleaning Specialists is a respected name in the cleaning industry and we aim to uphold this reputation by providing a wide range of superior services to clients in various industries – this includes the commercial, domestic, industrial, and hospitality sector. 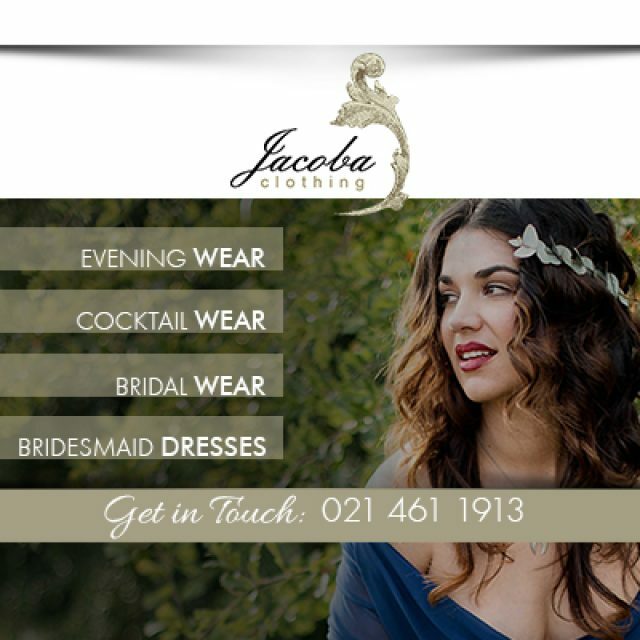 Clients are welcome to make use of our services on a recurring or once-off basis. 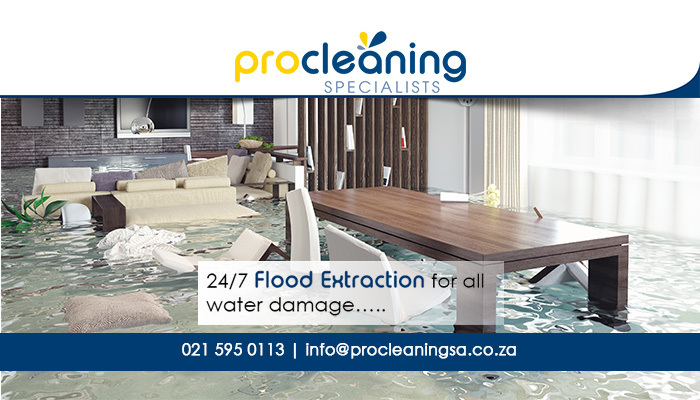 We also offer prompt and efficient water extraction services in the case of accidental or emergency flooding. This service is offered 24/7 since we are aware that a flooding emergency can occur at any time. 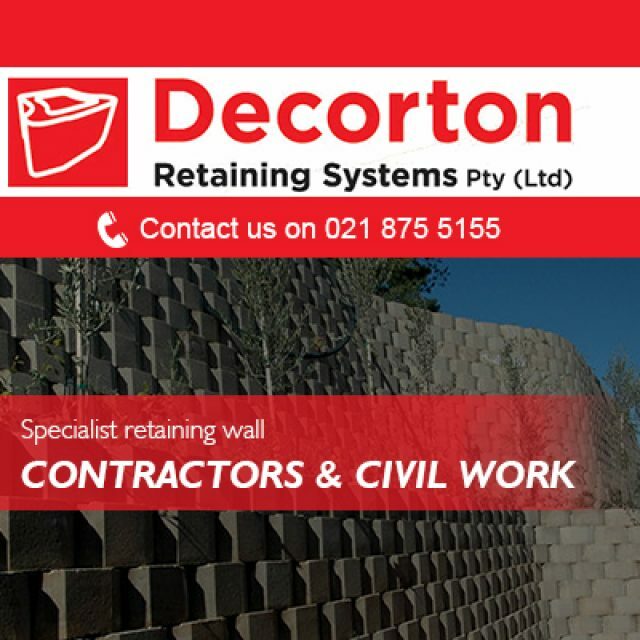 To find out more about any of our services, or to discuss your specific needs, please give us a call or send us an email.